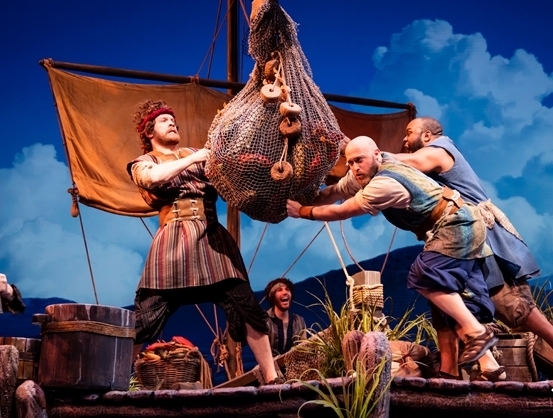 Experience the greatest rescue story "Jesus" with Susquehanna Trailways. 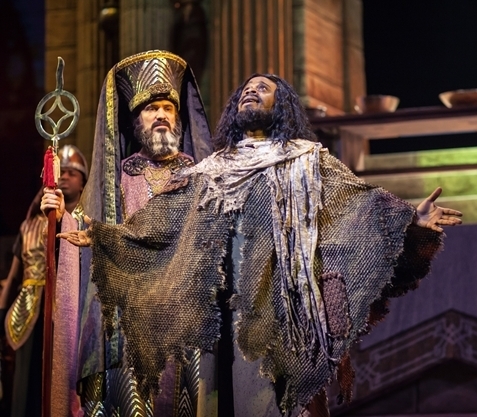 Extended due to its’ popularity, this hit production brings the Bible to life as it tells the story of the most famous person to ever walk the earth! 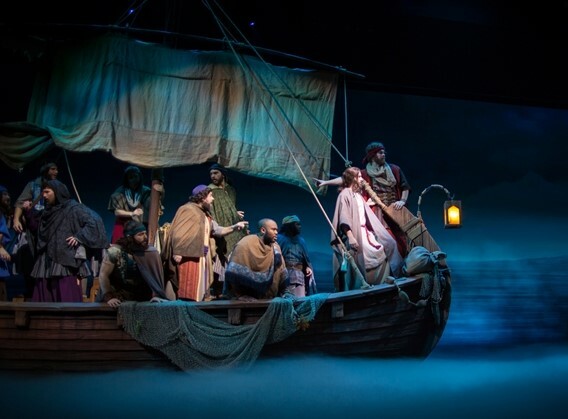 Extended due to its popularity, this hit production brings the Bible to life as it tells the story of the most famous person to ever walk the earth! 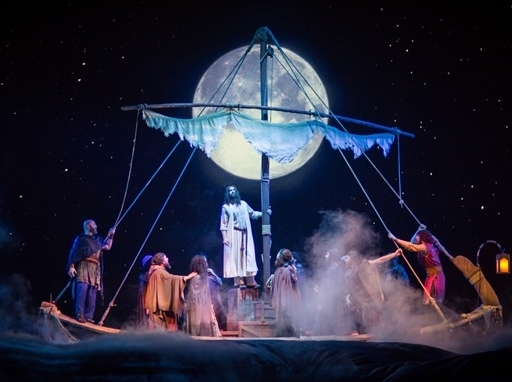 The adventures of Jesus and those people whose lives were changed forever will leave a lasting impression, truly a show not to be missed. Choose from the April date paired with a hearty lunch at the highly praised Shady Maple or the July trip including some shopping and lunch at Kitchen Kettle Village. Make a fast food stop on way to Kitchen Kettle Village.